Kuhn Carpet: Tile, known for its custom-finished ceramic, porcelain, marble and wood floors in Palm Beach, has been serving South Florida for over 30 years. As a leader in LEED-certified, residential and commercial, projects, Kuhn Flooring Services provides high quality and reliable service. They have the experience needed to help you choose the right floor covering based on your needs. Do you have pets or children? Do you need a highly durable floor? 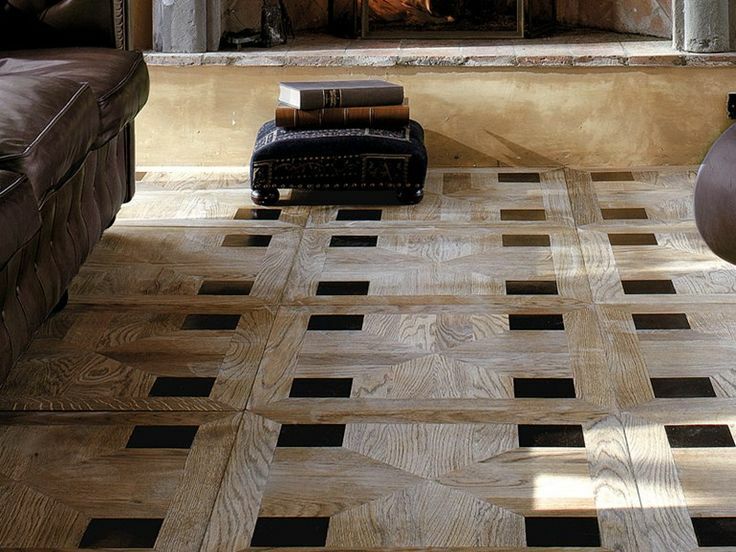 Do you like the timeless appeal of wood flooring? 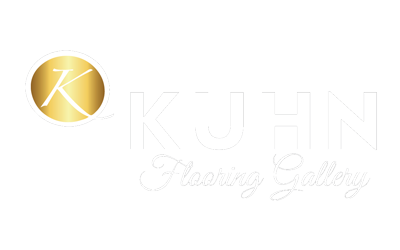 At the Kuhn Flooring Gallery, an experienced representative will work with you to provide options that meet your needs. Whether you want carpet in Boca Raton or laminate floors in Parkland, Kuhn Flooring can deliver for you, with a range of floor coverings stretching from hardwoods and tile to custom-made area rugs. Located in Coral Springs, the Kuhn Flooring Gallery is convenient to both Boca Raton and Palm Beach as well as Broward County. The firm’s expertise gives them the unique ability to meet your needs at any stage of the development process. They even work directly with contractors and architects to specify commercial products and offer commercial leasing. Their goal is to deliver quality products with the features and options today’s customers demand. Mon. – Fri. 8:00 – 5:00 p.m., and Sat. from 9:00 – 1:00 p.m.